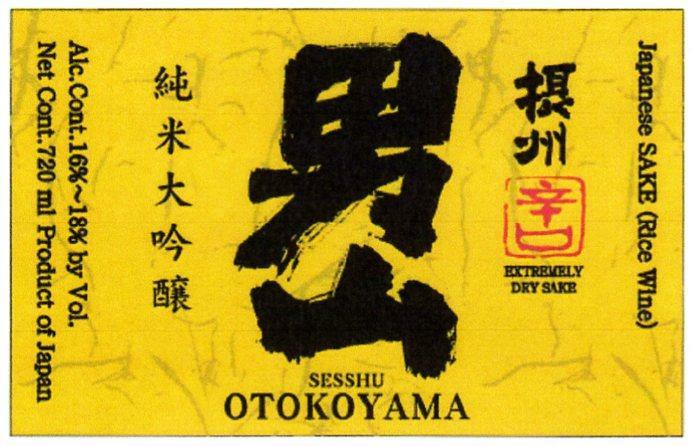 Sesshu Otokoyama is a superb sake produced using Yamada Nishiki rice coupled with excellent brewing techniques. Toasted coconut and invigorating citrus pith open on the nose with cascading layers of mineral, almond milk, and soy bean following. Incredibly dry and well-structured, it exhibits fresh orchard fruit and citrus before a delicate and nutty finish.